Every month we provide a workshop for you little sprout. 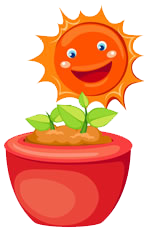 Your child will learn how much fun gardening can be and how to create fun projects they get to take home. This month your little sprout will be creating their own herb planter on April 13 at 11:00 am. Come celebrate spring with us. The Garland Nursery team has been working hard to bring in a large selection of plants and more to help you have the best garden ever. Fun! We ha ve two workshops where you can Make a Hanging Flower Basket! and help provide a temporary shelter and care for homeless pets as well. You are provided all of the supplies and professional advice to build your basket. One workshop is on April 26th and at 1:00 pm and the other on the 28th. Working Together with You for Gardening Success! 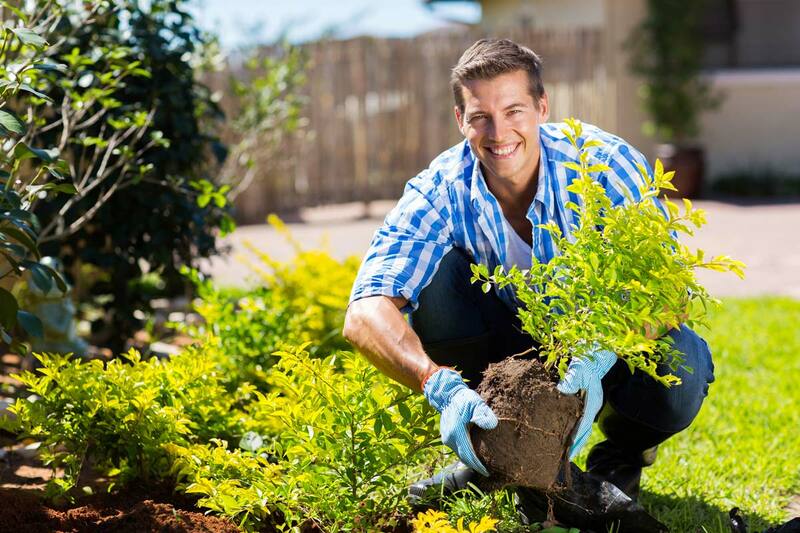 Listed below four ways Garland Nursery can help! 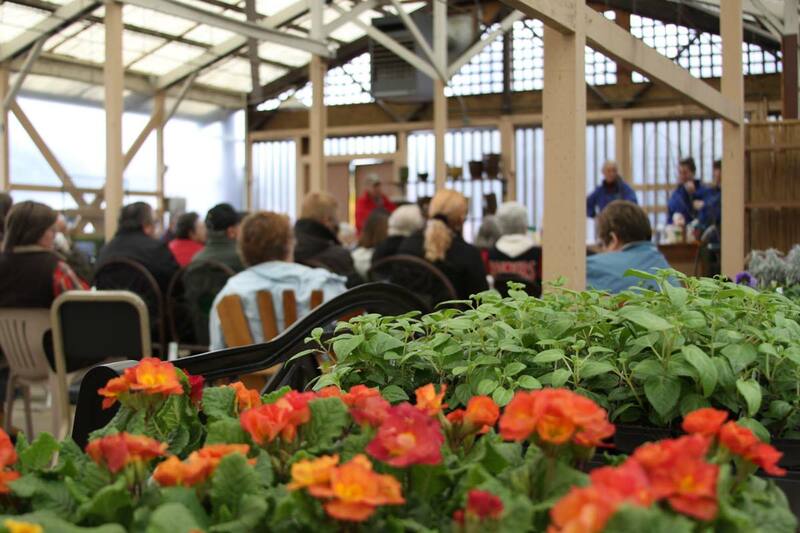 Join us for our monthly fun and educational classes and events! Deliveries to Landscape design, see the services we provide. Take advantage of our reward program and all of its perks! Give the gift of gardening! Order one online here! Growing plants from seed is not a difficult thing to do. To start seeds indoors all you need are containers of your choice, some seed-starting mix, a light source, and water. And, of course, seeds. 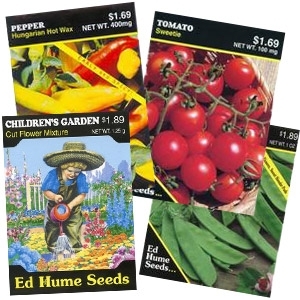 Many seed packets will tell you when to start your seeds indoors or if your seeds can just be planted directly into the garden. Garland Nursery now has a full selection of selection. 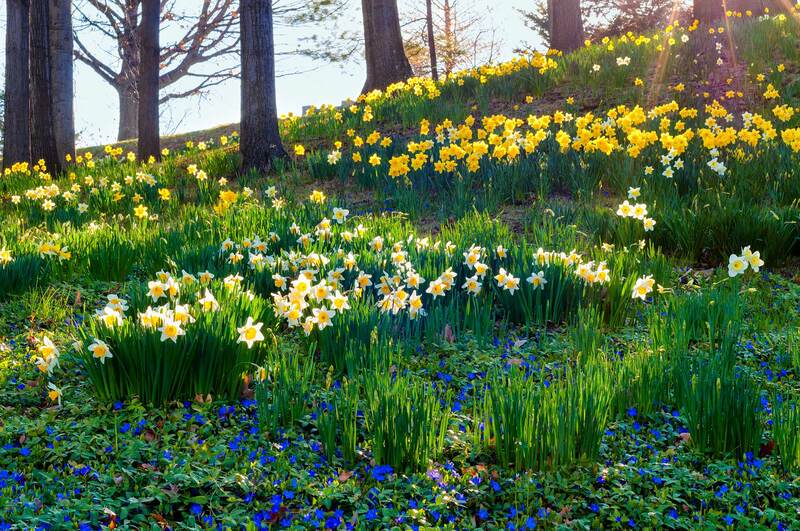 Come dream of spring! A beautiful new arrival are these daleas. 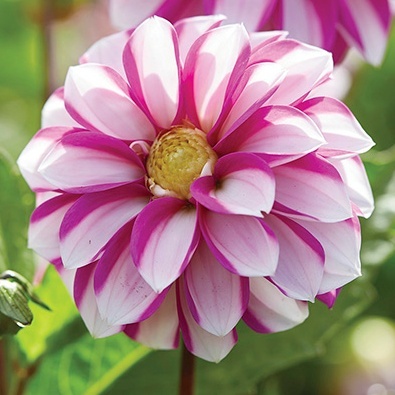 Dahlias are in the Asteracea plant family, native to Mexico and South America. They’re named for the Swedish Botanist Andreas Dahl. They begin to bloom in June, peak between August and September, and can bloom through November. We have just received some new pieces of garden art from Rustic Arrow which will make a grand statement in your yard. There are 10 foot tall giraffes and these fun pink pigs. 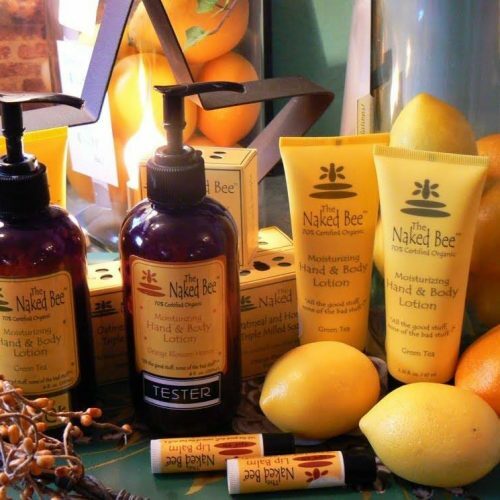 The Naked Bee was founded on a simple principle – the idea that a business should give more than it takes. We strive to create products that make a positive impact on both people and the planet. We just received a small shipment from Stanley and Sons Nursery, a wonderful conifer grower in Oregon. In our boxes we got some Golden Shimpaku Juniper, Satsuki Azaleas, and lots of cool pines. Let us know if you have a question or would like to schedule and appointment.